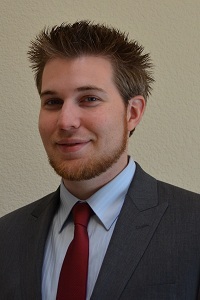 Vice President, Executive Property Manager: Joseph A. Lawton, Jr.
Joseph controls the full scope of the property management operation. He earned a B.S. in Business Administration in 1981 from Saint Mary’s College in California. 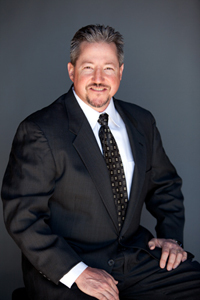 Joseph is a licensed real estate broker, and a prominent member of the California Apartment Association, the Institute of Real Estate Management and the Investment Marketing Forum. 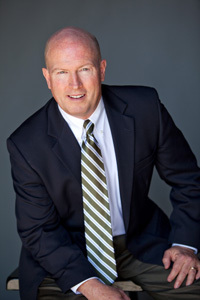 He started his career with Castle Management in 1985 and has directed all operations since 1989. Joseph maintains the highest standards on behalf of the owners and demands the best from each member of the Castle Management team. 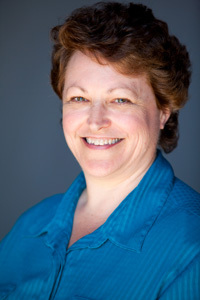 Julie Ryle is a seasoned manager with over 20 years of experience in the property management field. Her career in property management started with the Grupe Company and continued on with Equity Residential Properties, one of the top REIT’s in the country. Julie took a small break to raise her daughter and returned to the property management field to work for a small family owned and operated company, Total Property Solutions. Julie joined the Castle Management team in 2013. She enjoys the challenges of property management and loves utilizing her vast customer service and organizational skills. 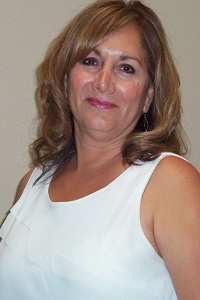 Monica Macias brings a wealth of knowledge with her to the Castle Management team. Monica oversees an expansive commercial portfolio consisting of office, retail, and industrial buildings. 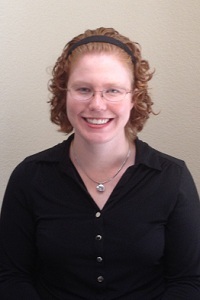 She is proficient with monthly reporting, CAM analysis, budgeting, leasing, and tenant relationship management. Monica was a well-polished residential manager prior to accepting this role, and cannot wait to develop her familiarity within the commercial arena. Monica studied Criminal Justice in college, and thoroughly enjoys running, cooking, and boxing in her free time. 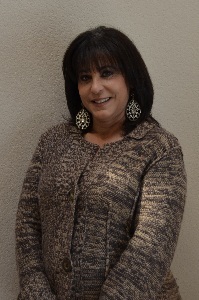 Carla DiMaggio has been a treasured cog in the Castle Management wheel for over 15 years. Her core specialty is the management of Single Family Homes and complexes smaller than 16 units. 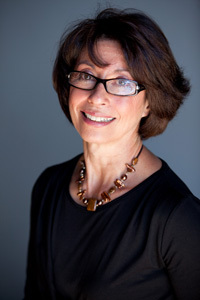 Carla has been managing an eclectic ensemble of over 150 units in the East Bay Area with tremendous results. 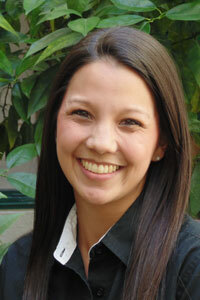 One of Carla’s many skills is her ability to lease to the absolute most-qualified applicants for every home. Finding the best tenant for each property is Carla’s signature. You can bet that Carla’s portfolio stays full with happy, easy-going residents. 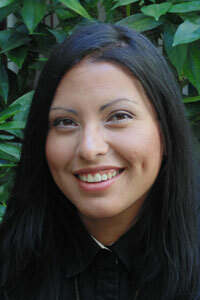 Carla is also a licensed real estate agent in the state of California. Anna moved from Washington State due to her husband’s military orders.She has enjoyed many years in the accounting field.Within her previous company, she quickly climbed the ladder from Accounting Assistant to Accounts Payable Supervisor. She now welcomes the opportunity to work with Castle’s Accounts Receivable department, handling payments and collections. Anna strongly believes in challenging oneself, that challenges are not simply something that you complete, but they are opportunities to learn and grow. Growth and new adventures are what she looks forward to with the Castle Management family.